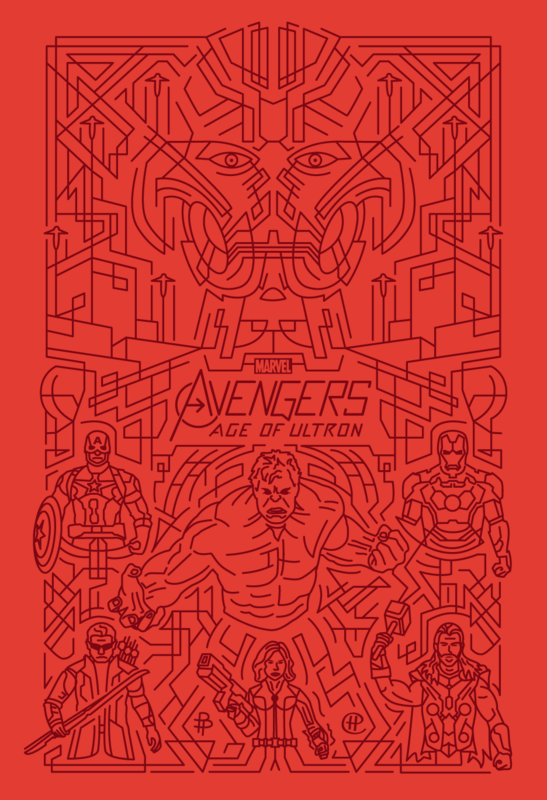 If you know me at all it’s not a surprise how excited I was to work on this Poster Posse tribute to Avengers: Age of Ultron. 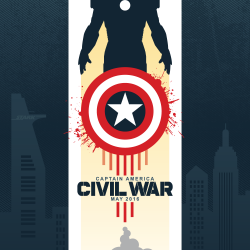 I’m a massive comic book and robot geek so the combination of my favorite Marvel characters was a dream come true. I tried something different with the vector line art to riff off of the “No strings on me” tag and red is a major theme in the film. 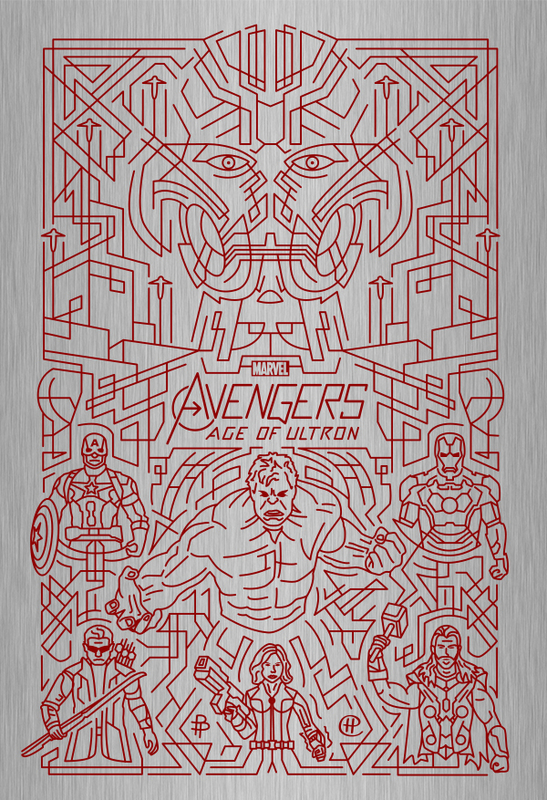 13×19″ one color screen print with metallic variant. Coming soon to my shop.